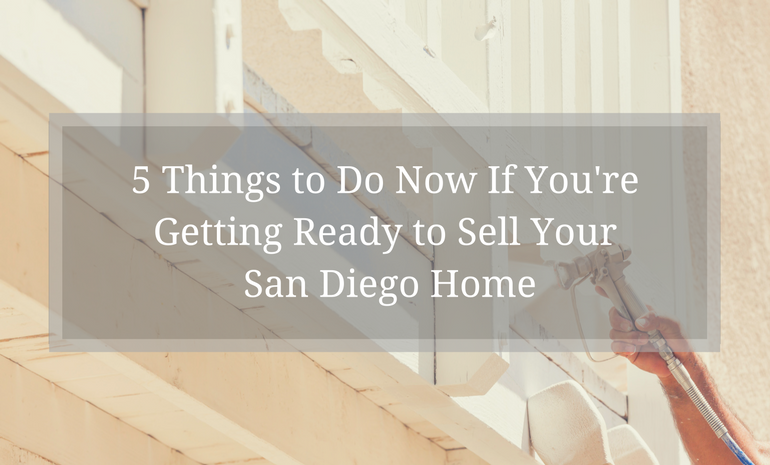 Buying a home in San Diego is all about getting back to the American Dream. 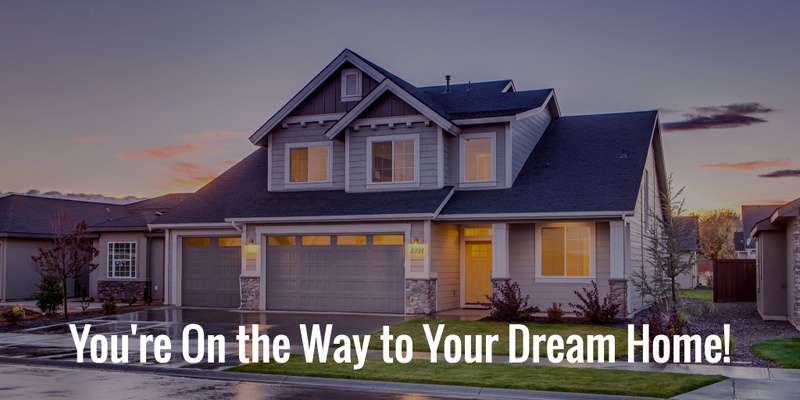 There really isn’t a better place to settle down and call home. 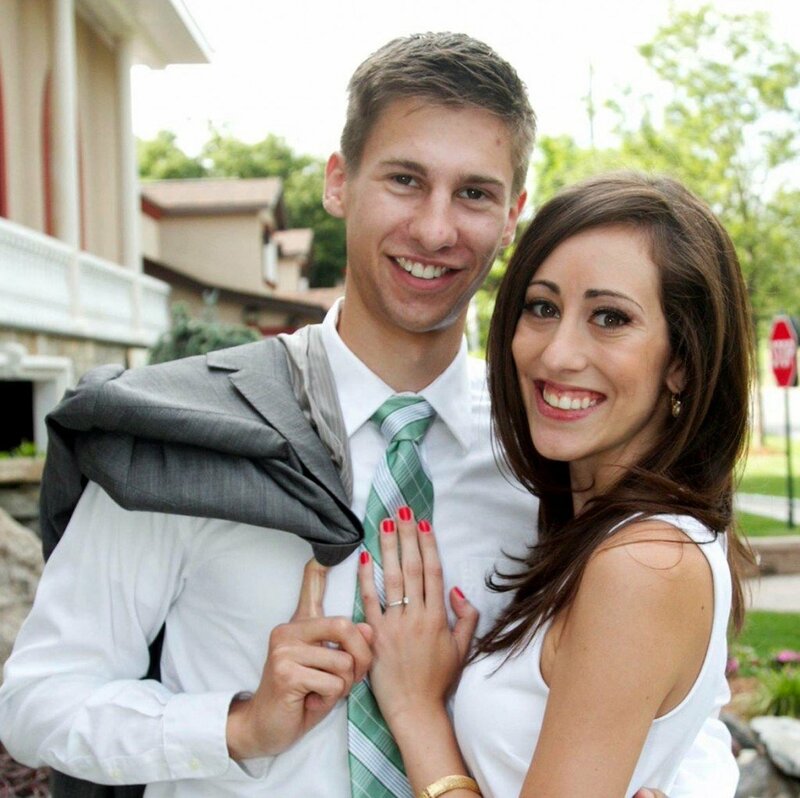 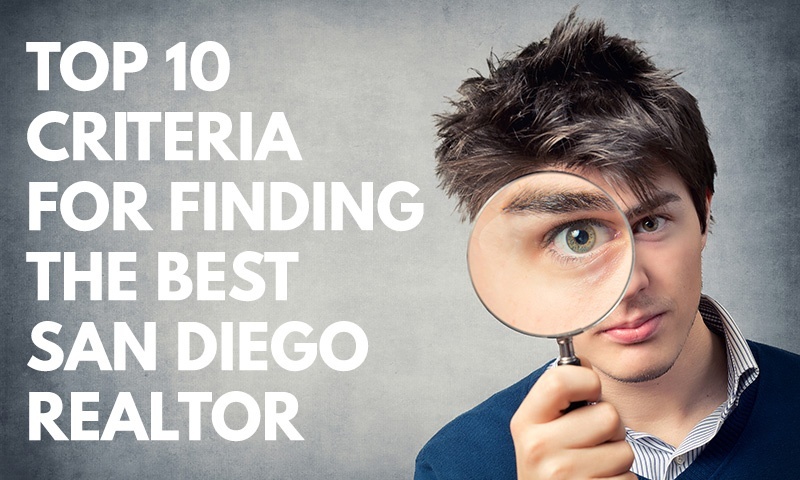 If you're..
Buying a home in San Diego doesn’t have to be difficult. 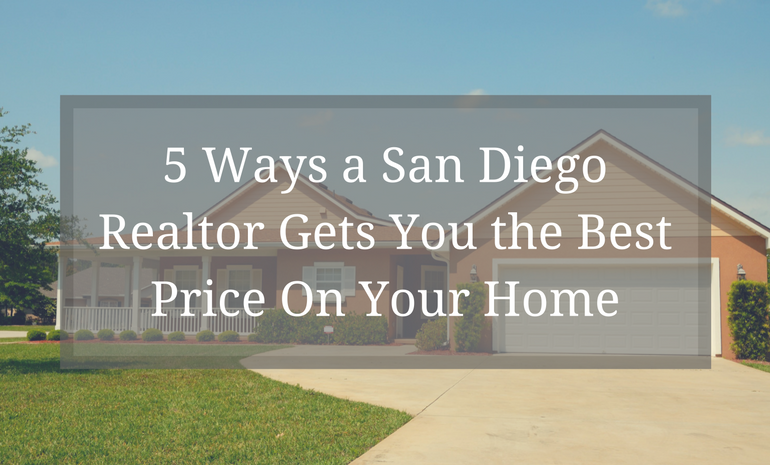 If you want to buy a home at the best possible price , faster, and with peace of mind,..
Head East to inland San Diego and you’ll find yourself in a maze of family-friendly neighborhoods. 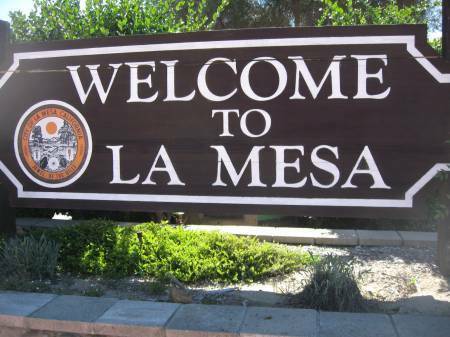 La Mesa is no different, serving as home to 58,000..
La Jolla is a jewel by the sea. 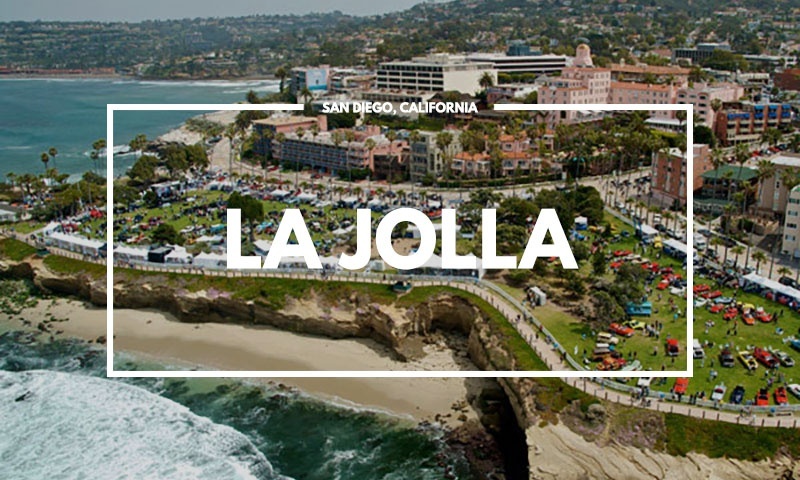 A seaside village who’s beauty never ceases to inspire. 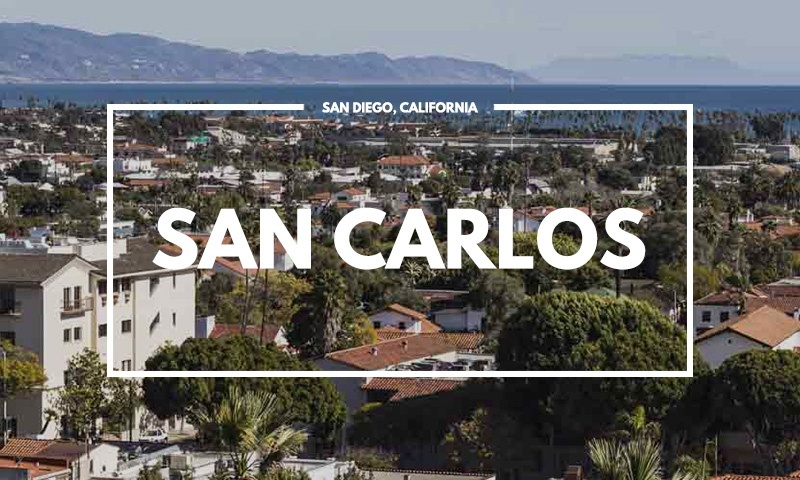 Surrounded by specular coastline, bluffs, and upscale..